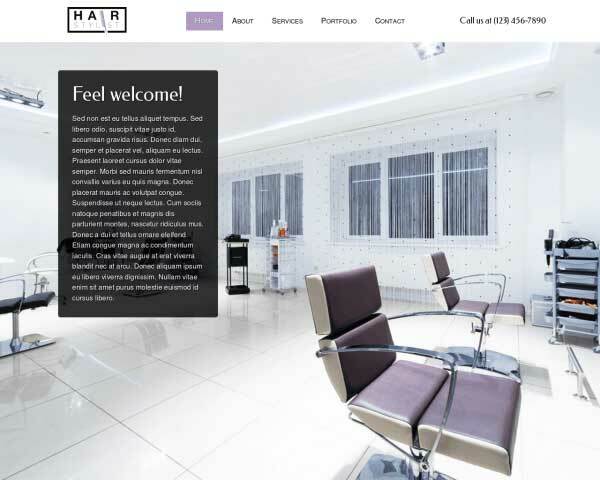 Quickly and easily create a beautiful new website for your tanning salon with this pre-built template. The Tanning Salon WordPress theme includes pages already set up to make it easier than ever to get your site online fast just by adding in your own text and photos. 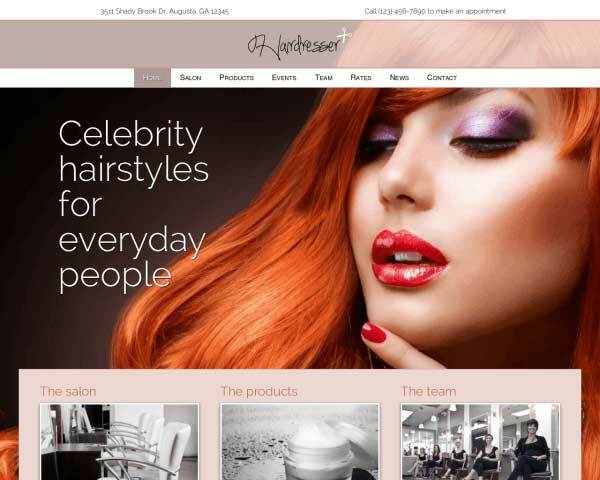 Build a beautiful website that will attract new clients and boost your business with the Tanning Salon WordPress theme. 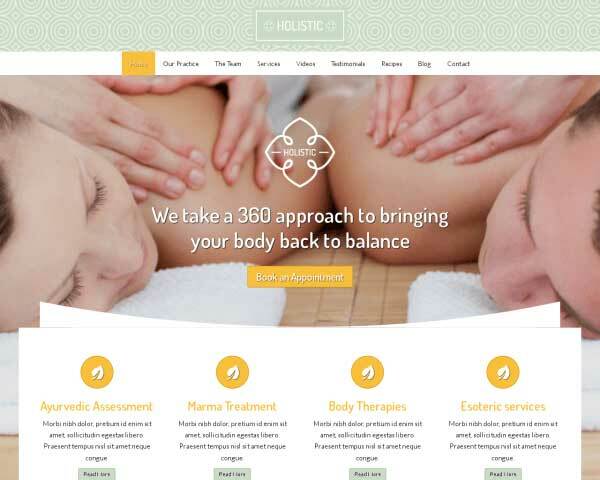 We've done all the research to find out what makes a great tanning salon website and created this pre-built WP template so all you'll need to do is replace the demo content with your own text, prices and photos. Designed with brown and tan hues perfect for the tanning salon business and pages already set up for your services and packages, this theme is ready to go as is, but can be easily customized using our visual front-end editor. No coding skills are required to change the color scheme, style text or rearrange page layouts using drag and drop widgets. 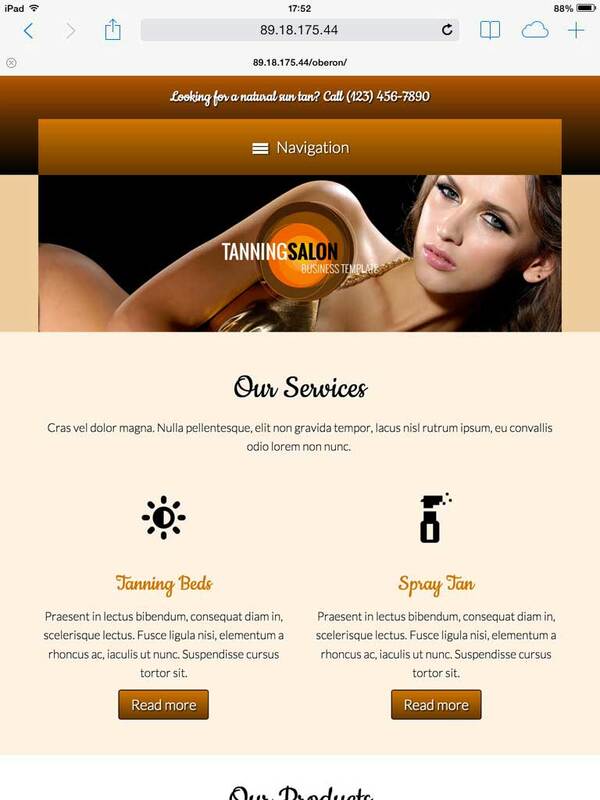 This responsive WordPress theme for tanning salons also includes premium features that would normally require plugins or tedious coding, like built-in social media options, web-safe Google fonts, elegant lightbox image galleries, customizable contact forms and the ability to integrate Google docs or downloadable PDF files of your coupons or brochures. Try the Tanning Salon WordPress theme free for three days to see how easy it is to create a personalized website for your own tanning salon, even if you've never built a website before! The Tanning Salon WordPress Theme helps you get your beauty services online fast, saving you valuable time so you can focus on what's important. Visitors won't have to search for a way to get in touch thanks to calls to action prominently displayed on every page of the Tanning Salon WordPress Theme. The contact page of the Tanning Salon WordPress Theme features an integrated Google map and customizable contact form, along with space for any other features you might want to add. 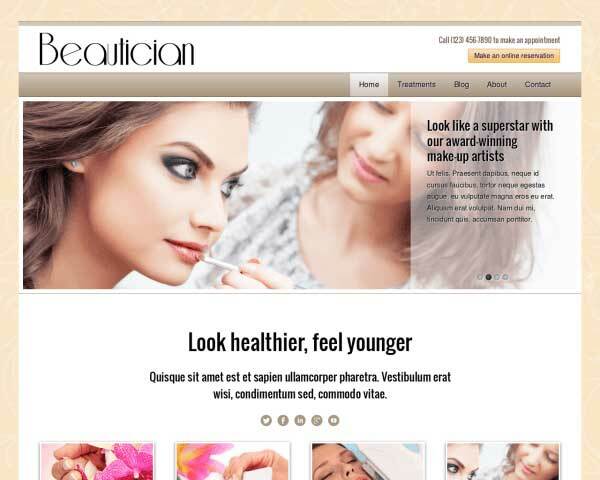 We've included a page for coupons and promotions with this WordPress theme for tanning salons. Images and buttons can be linked to a PDF file that customers can download or print. The Tanning Salon WordPress Theme is professionally designed and can be easily edited to suit your personal design tastes. 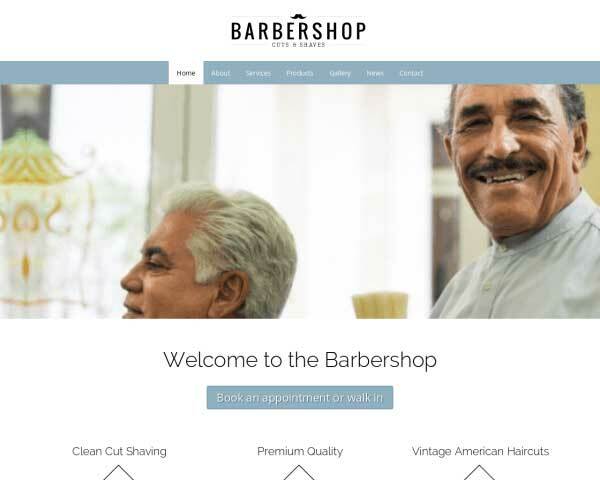 Describe your unique and appealing approach on the service detail pages of the Tanning Salon WordPress Theme. Simply replace the text and images with your own. 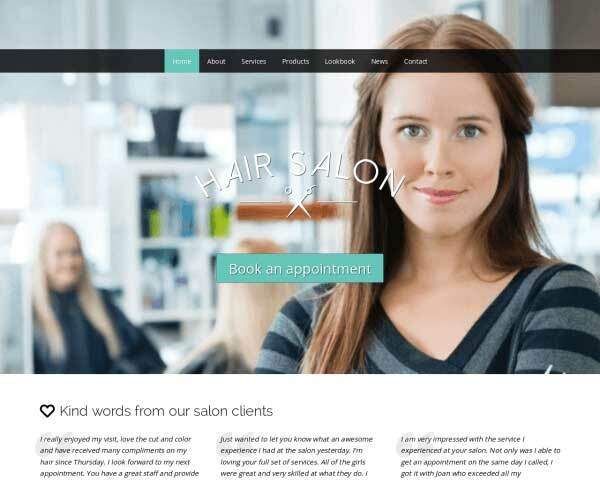 This WordPress theme for tanning salons comes packaged with social media options like sharing and following icons for popular platforms and widgets that display a Twitter feed or Facebook like wall. With more and more people using smartphones and tablets to search for services online, it's important to offer visitors a professional mobile version of your website. With our responsive Tanning Salon WordPress theme, you won't have to add plugins or any coding at all to ensure that all visitors will enjoy the same attractive design and powerful functionality of the desktop version. We've built this website template to be optimized for all handheld devices, so your content will automatically adjust to display beautifully at any screen size. Best of all, mobile visitors can simply tap your phone number to dial and make an appointment.